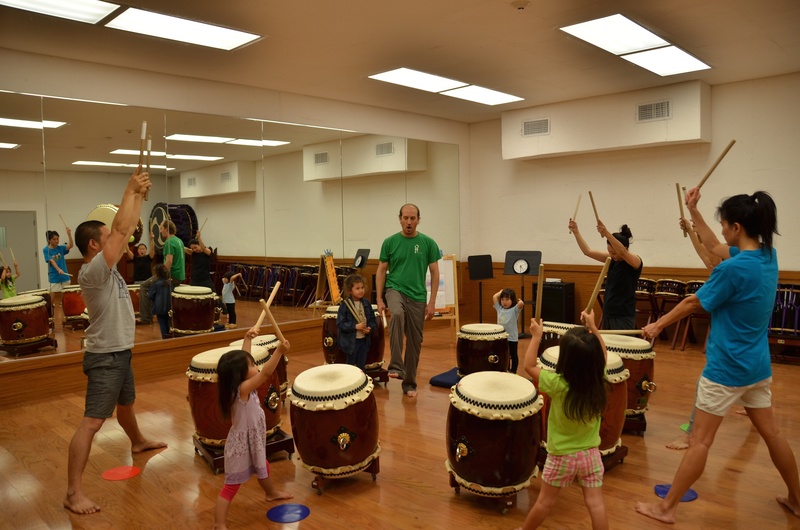 Taiko Together utilizes movement, singing, stories, games, and taiko drumming to introduce music to toddlers alongside a parent or familiar adult. This special program is designed and directed by Yeeman Mui (Manman), a certified music educator in the Orff approach. 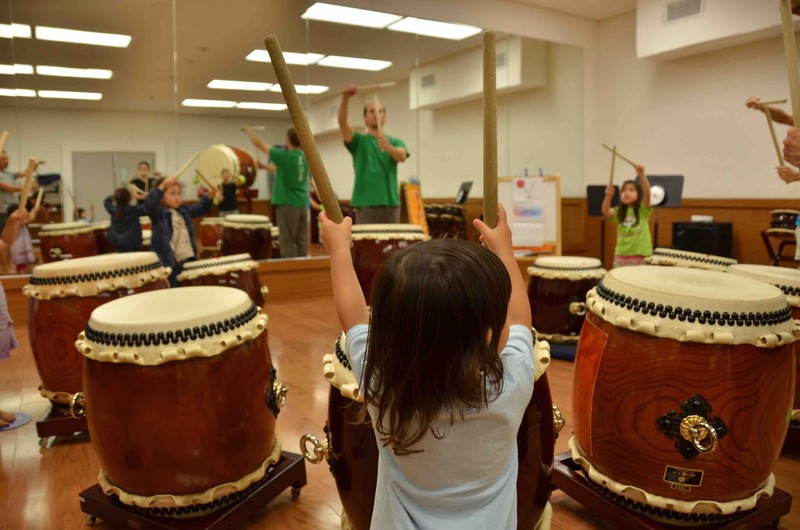 This one-of-a-kind program provides the ideal environment for development of musicality in young children. Learning music is similar to learning a new language and toddlers are at the best stage to begin a natural development of musicality. Give your child the gift of music!